Arabian Ranches III is a gorgeous residential community that is part of the master project known as Arabian Ranches. 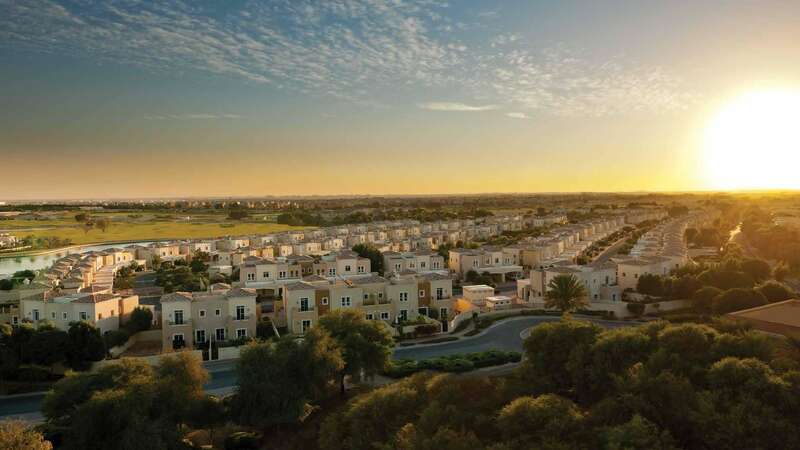 Located in the central Dubailand district, it comprises a selection of villas built in a tranquil green space. Arabian Ranches has, in its first two phases, established itself as a stellar family community, and Arabian Ranches III will only serve to enhance that reputation with its beautiful homes. The original area of Arabian Ranches is centred on the world-class Arabian Ranches Golf Course, whereas the second phase, Arabian Ranches II, is surrounded by green walkways and landscaped spaces. The villas in both communities have a combination of Mediterranean and Arabic design aesthetics that reflect the desert environment with earthy hues, contrasted by lush vegetation and scenic water features. Arabian Ranches III benefits from an ideal location, surrounded by the areas of Al Barsha, Dubai Hills Estate and Dubai Sports City. It is a short drive from Mall of the Emirates and Downtown Dubai, and is in proximity to several renowned educational and healthcare institutions as well as two international airports.